You will notice that monetizing your blog is the last step in this list. This is because it should be the last thing on your mind at the moment. It will take months to get there. What you need to focus on at the moment is creating content and building a readership. 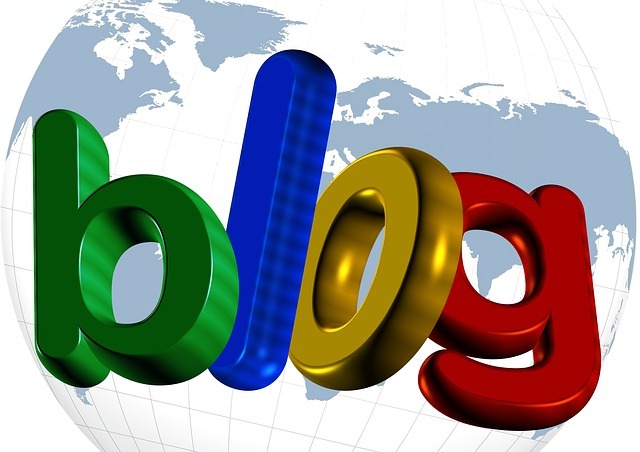 Before we can even go any further, it is advisable to choose a topic that you will be talking about in your blog. Bearing in mind that you’ll be writing hundreds of posts on the topic, it needs to be something you are passionate about. It also helps to write something you know one or two things about. You cannot start talking about pets if the thought of having a dog in your house makes your tummy churn. Think fitness if you are a health junkie, or recipes if you are a certified foodie. When choosing what you’ll be talking about, remember that the more tightly focused your niche is, the easier it is to rank for it and the better chance you will have becoming an authority in that niche. It is also easier to link your articles to each other when they are closely related. This will help in spreading the ‘link juice’, a strategy that is very good when it comes to search engine ranking like we shall see in a later post. Health > Weight loss > Fitness > Exercising > Core Exercises. Go as far right as you can. Just ensure that you can produce an infinite number of posts on the niche that you finally pick. The strategy above can be applied to any topic. Now that we have selected the niche, it is time to come up with post ideas. There are very many places we can get these. Google auto-suggest is one such places. Have you ever typed a query on Google and it completed your statement for you? That’s because you’re not the first person searching for the same. As a blogger, this can work to your advantage. Input some terms from your niche in Google and look what comes up. If there is no post about the topic you come up with, or if what is there is low quality, here’s your chance to shine. I have also realized that as the audience grows, your visitors start asking questions in the comments that are inspiration for new posts. There are hundreds of articles about any particular topic online. Why would anyone choose to read your work? Your work has to stand out. You just have to work harder than your competitor especially when you are starting out and building your following. The good thing is, you do not have to re-invent the wheel. Study your competitors and improve on what they do. Work on presentation and engagement. In our next post, we shall be looking at how to get visitors to your new blogs. You do not want to miss out. If you have any questions so far, feel free to leave a comment and we shall do our best to explain.